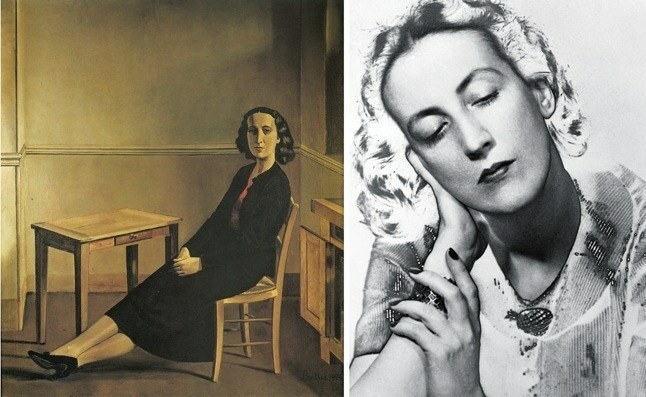 Portrait of Francine Du Plessix Gray by Balthus and Man Ray. 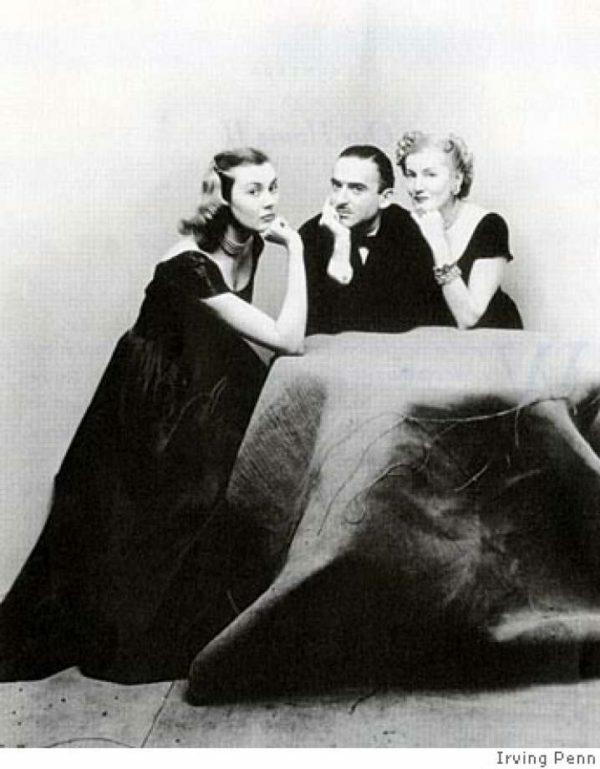 (Francine with her parents) became a cover photo of her book “Them”. Francine du Plessix Gray, the French-American reporter, critic, novelist, and feminist known for her elegance and unsparingness in chronicling issues of the self and beyond, died in Manhattan on Sunday from complications of congestive heart failure. She was eighty-eight years old. Gray’s upbringing was defined by both entitlement and loss. Born to a French father and a Russian mother in Warsaw’s French embassy in 1933, Gray emigrated from France to New York with her mother, Tatiana Yakovleva, after her father’s plane was shot down by fascists near Gibraltar in 1940. In New York, Yakovleva—once a muse for the Soviet poet Vladimir Mayakovsky—married socialite and future Condé Nast director Alexander Liberman and eventually became a prolific milliner for Saks Fifth Avenue. Gray recounted her complex childhood and family life in 2006’s Them: A Memoir of Parents, which won the National Book Critics Circle Award. Paris Review – Francine and sorrel soup. “It was brilliant idea of Francine du Plessix Gray to re-create not so much the “Monster” who was to become, somber fate, an adjective but the actual man who spent so much of his time in prisons… thanks not only to his sexual capers but, also, to a real-life monster, his mother-in-law, who would have walked off with Les Liaisons Dangereuses had the author dared cast her. This entry was posted on Wednesday, January 16th, 2019 at 3:50 pm	and is filed under ART, Books, Culture, Photography. You can follow any responses to this entry through the RSS 2.0 feed. Responses are currently closed, but you can trackback from your own site.